A classic approach which is occasionally reminiscent of Teutonic thrash legends Kreator, Manifestic are more than your run of the mill speed metal freaks. People often ask me why I’ve got nothing negative to say about the music I review. The truth is I don’t want to waste my time or yours writing about crap. I’m in a position now where I am able to choose whom I want to support. I get hundreds of new music opportunities monthly, I wade through them and bring out the best. I’ve got an old school mentality when it comes to finding new music, my attention is garnered through band names, record titles and of course great artwork. 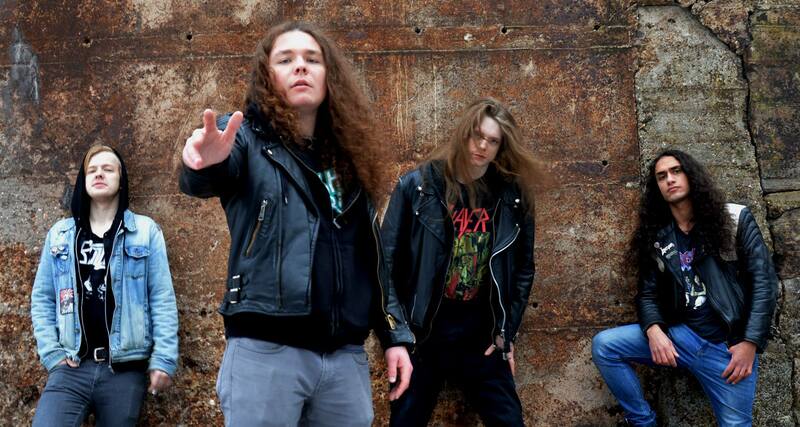 Manifestic is a speedy thrash act from Germany and they’ve got all three! 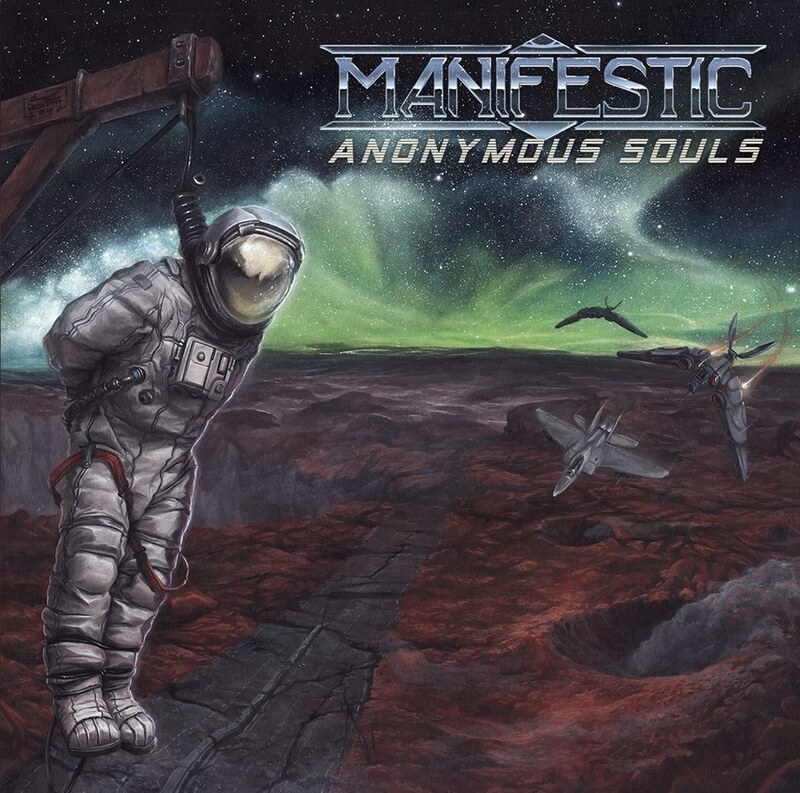 Active since 2014, Anonymous Souls is Manifestic’s debut release. This effort is due to hit the streets on March 29th via Punishment 18 Records. A classic approach which is occasionally reminiscent of Teutonic thrash legends Kreator, Manifestic are more than your run of the mill speed metal freaks. They boast a driving melodic mentality that screams progression as well as maturity. The vocals provide a venomous addition adding to recognizable memorability of the strike. Highlight tracks for me are: “Pillars Of Democracy”, “Spiritual Abyss”, “Incognito”, “Time Will Collapse”, “Code Of Silence” and “Poisoned Waters”. ST. MADNESS – Prophet Talks Acoustic Album, Phoenix Music Award, Interview, Inspiration For “The Edge”.